I still cannot believe that it is less than 6 weeks until Christmas. Where has 2015 gone? Anyway it's time to take a look at what is in Novembers Glossybox. Just in case you don't know what Glossybox is, it's a monthly subscription beauty box where you pay £10 a month (+P&P) and you receive around 5 full size or sample size products from brands you may never have heard of, to popular beauty brands. 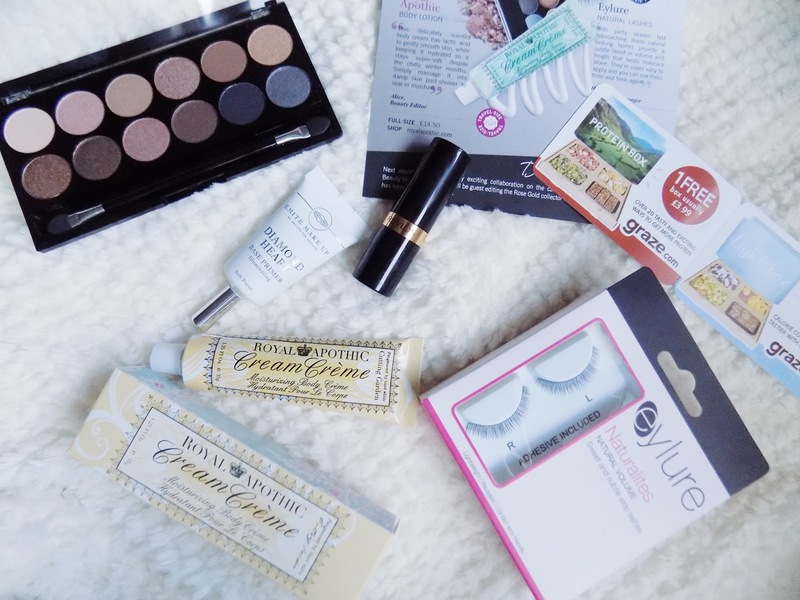 I like these subscription boxes as it gives you a chance to try out lot's of new things and trust me when I say that there are some hidden gems in these boxes that I would never have found otherwise. 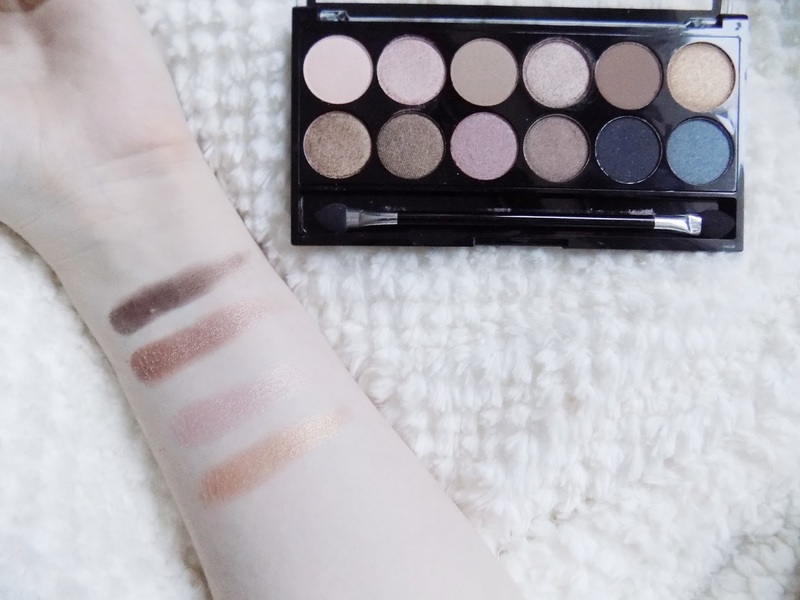 Alright so first off is this eyeshadow palette and surprisingly I have never tried a MUA Makeup Academy Palette before and on first swatch, the quality, shades, pigmentation and everything else is just incredible for only £4. 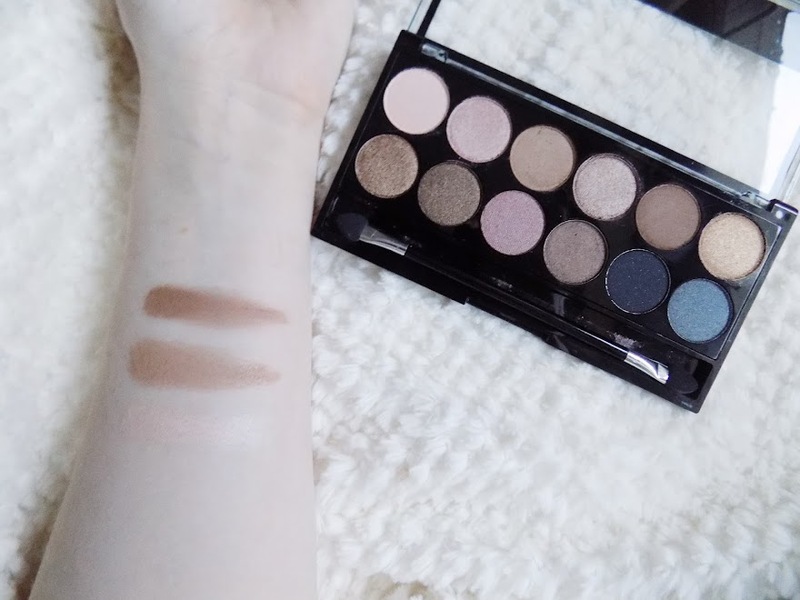 The shimmery shades are pigmented, not too powdery, really soft, so I hope they apply well, because if they do, I will definitely be getting more of their palettes. Will do a makeup look for you using this palette if the quality is good enough. Plus, it reminds me of the Urban Decay Naked Palette so I may even do a drugstore dupe/face off type thing with it too. Use code: MUAGLOSSY for £20% of everything at muastore.co.uk until 31.12.2015. 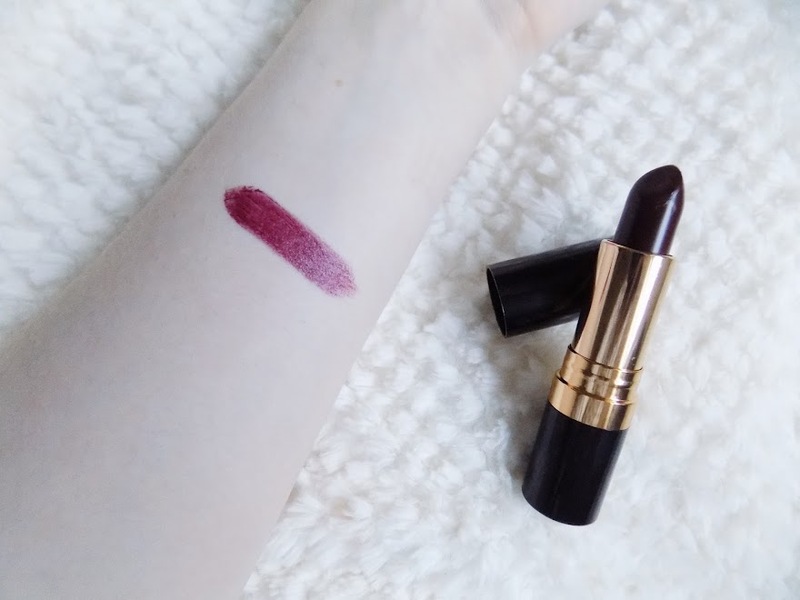 Up next is a beauty blogger favourite and that is the Black Cherry Lipstick from Revlon which looks very dark and almost black in the tube but when swatched it is a really pretty deep burgundy plum. Will definitely be doing a look with this too, maybe even use it with the look I create with the MUA Palette. I'm not one for false lashes but these are some super affordable lashes for anyone on a budget. 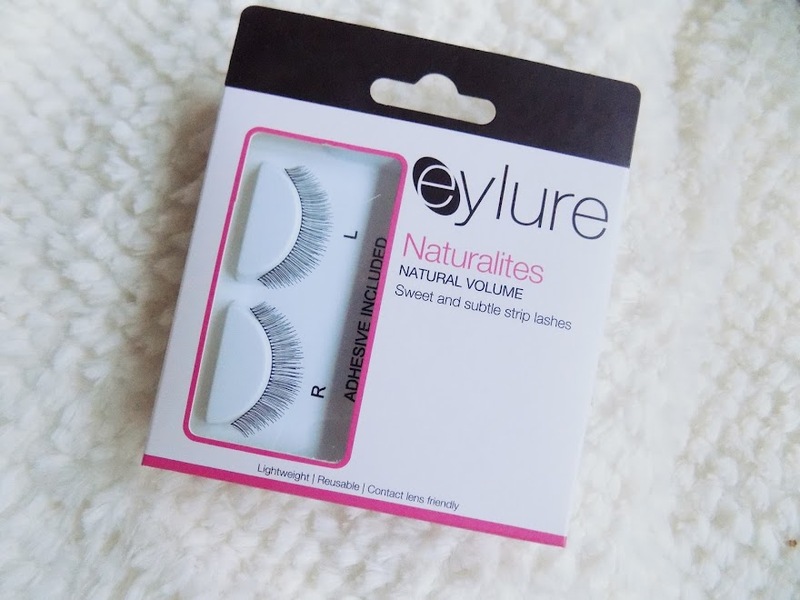 They are pretty natural so any false lash newbies like myself should find these slightly less intimidating to apply and wear. They also say you can use these multiple times providing you look after them so you can really get your monies worth. Now for the body and this is a multi-purpose body cream. It contains lactic acid so whilst it nourishes your skin, it also gently exfoliates to keep skin smooth and super-soft. It says to massage in to damp skin to lock in that moisture. The scent isn't too intense that it would over-power your fragrance but I don't think I would pay £14.50 for a body lotion. Just my opinion. 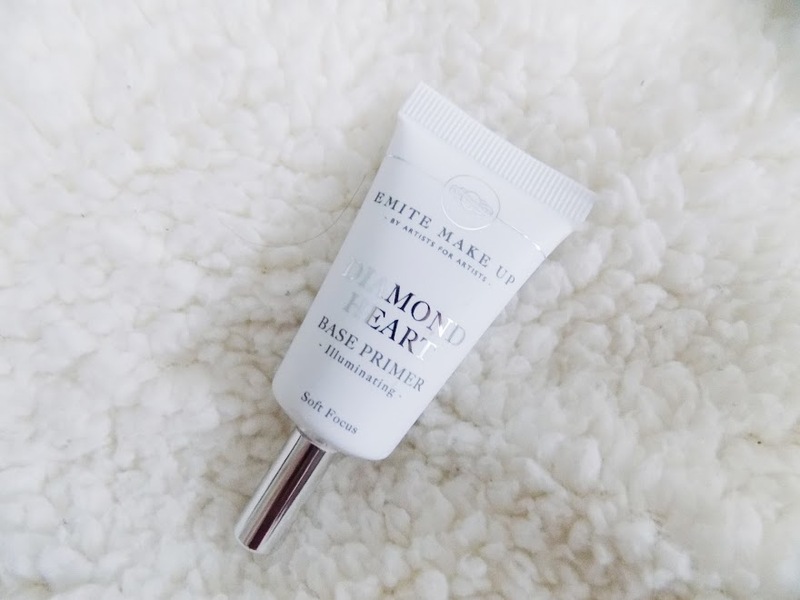 Finally is this primer and this is as peachy shade which illuminates, balances skin tone, creates a smooth finish to the skin and generally perfects and gives a boost of radiance. This sounds like an incredible product and when I put some on the back of my hand it gave a beautiful glow so will definitely be trying this out and it may even appear in the makeup look I mentioned earlier. That's it for today's Glossybox un-boxing. I really like this months box. The palette looks awesome, ecited to try out the lipstick and even the false lashes, and the primer soumds amazing. 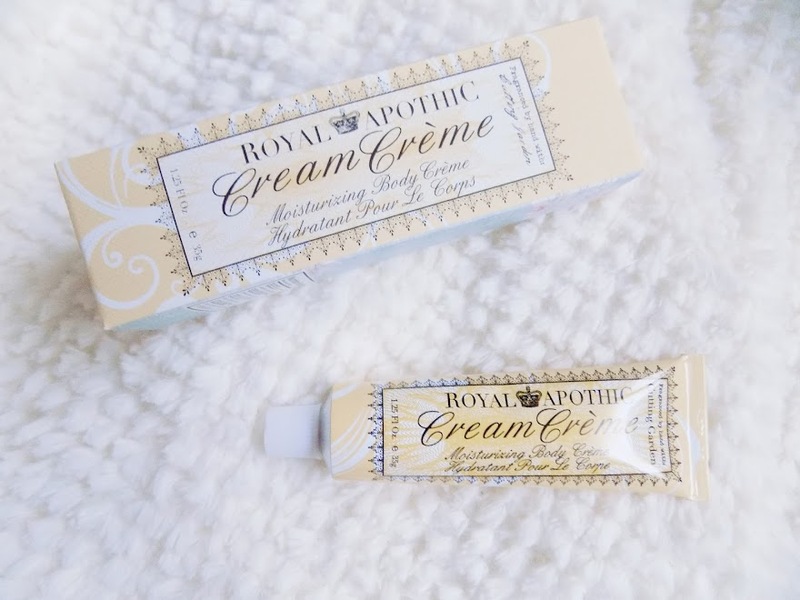 Plus it's always handy to have a mini body cream that's super hydrating in this awful cold weather in the UK. I hope you all have an amazing Sunday and if you have any makeup look requests or post requests then I would love to hear them. 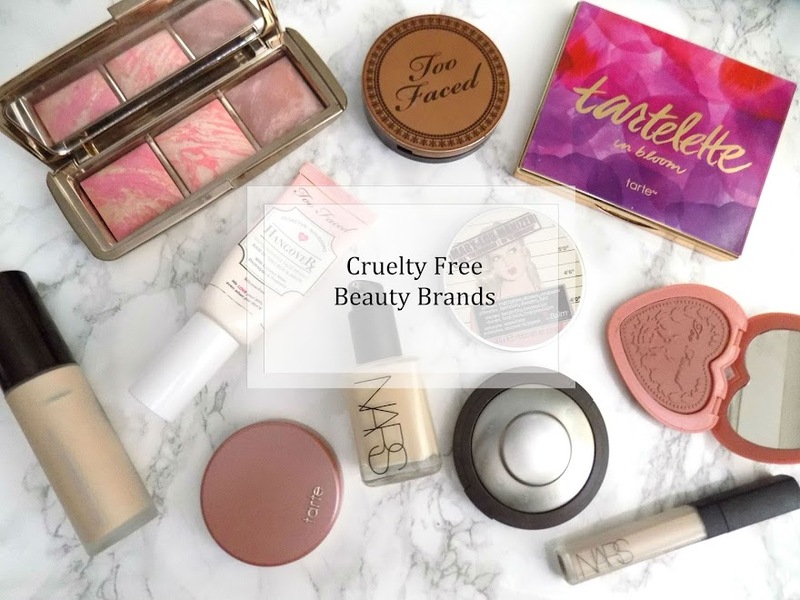 ** Disclaimer - There are no affiliate links or codes in this post, Glossybox do not know I am even doing this and I don't get paid if you use the links or discount codes. All opinions are my own and are 100% honest.